The most important part of our home screen is the Wallpaper, the first thing you notice is the wallpaper that phone has. 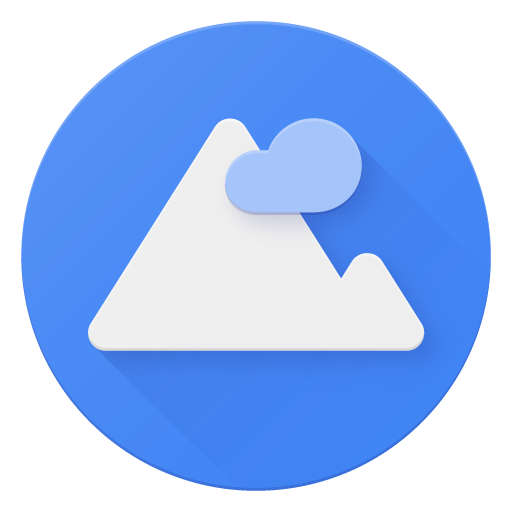 Google made an Wallpapers app which includes many wallpapers categorized in sections like Life, Texture, Earth, etc. The app recently got an update which add new wallpapers to each of those categories. In a recent update to the app, Google lists that it included a few UI changes, but it also has new wallpapers included. I can’t exactly count how many are new, but it’s quite a few, certainly enough to get excited about. There are new papers under the Earth, Landscapes, Life, Textures, and Cityscapes categories.